Dutch player has won about $13,000. 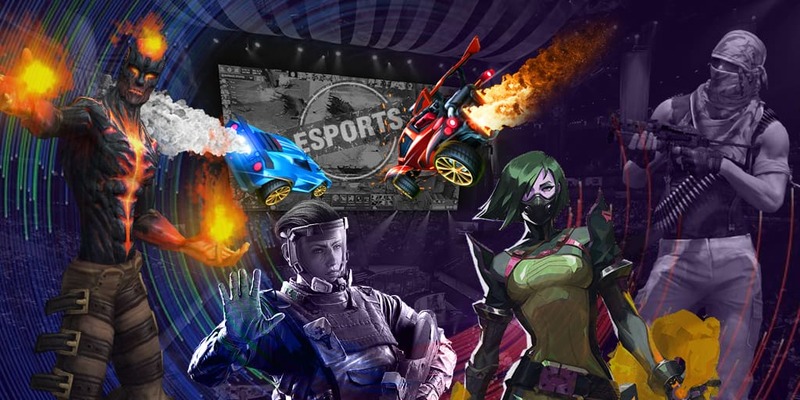 Thijs «Thijs» Molendijk became the best player at the tournament named Esport Superstars. He easily qualified from the group stage taking the first place in his group and beat Dima «Rdu» Radu and Bartłomiej «Ikealyou» Zawadzki. In the final match, Thijs «Thijs» Molendijk met Jan «SuperJJ» Janßen and defeated him with 3:0 score. All other participants received $570 reward for the demonstrated results.